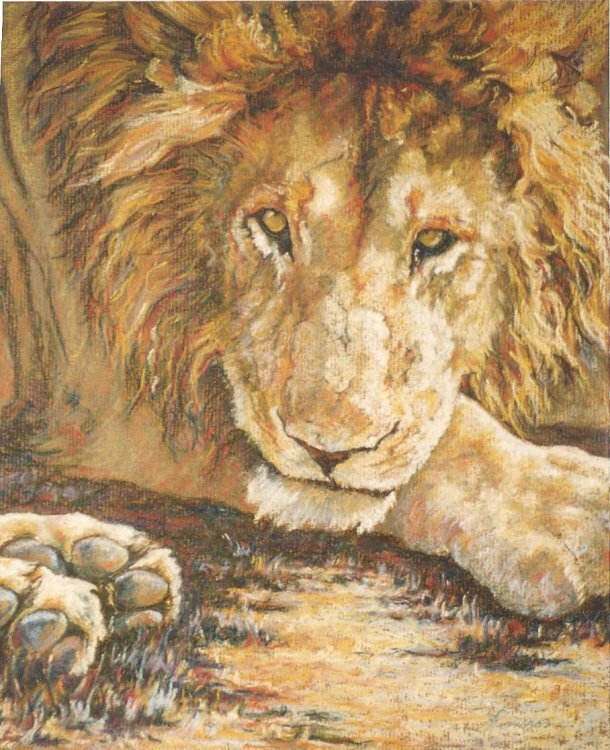 This piece of artwork was a commission done in pastel . I really didn't want to hand it over when I finished! It is one of those paintings that when you look at it you wonder how you ever managed to do it. Happily the lady who commissioned it feels the same way. Read her testimonial.